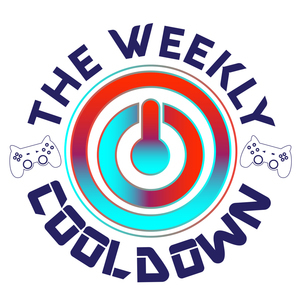 We found 1 episode of The Weekly Cooldown with the tag “streets of rage”. This week, Kamijace brings on 2Mello and Paul to talk about indie games and developers--including Dotemu, Streets of Rage 4 and Lethal League Blaze--as well as music in gaming! Plus, the three go over Square Enix's bold move to take down The Last Remnant, only to release an updated, HD Remake of the game later!